Redefining luxury in a stunningly beautiful North Myrtle Beach oceanfront location, Windy Hill Dunes features 3-, 4- and 5-bedroom condominiums with wide private balconies opening up to sweeping views of the Atlantic. And with large and full kitchens, granite countertops, ceramic tile flooring and floor-to-glass walls, it’s easy to see why these units are so prized by discriminating buyers and vacationers alike. 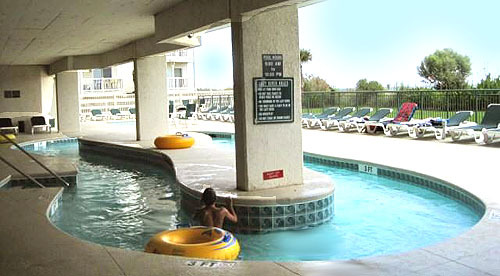 Priced from $400K-$800K, these great condos are located in North Myrtle Beach’s Windy Hill section, one of the quieter, private and more upscale areas along the Grand Strand, but still extremely convenient to its many attractions. Amenities that include a large oceanfront pool, kiddie pool, fitness center, Lazy River, outdoor grills and Wi-Fi keep these condominiums in high demand and mean strong rental histories. 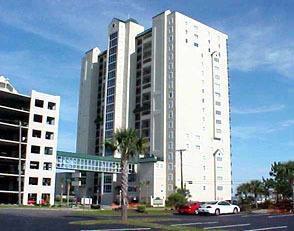 Three fast elevators serve the resort’s 18 floors, with two of them being glass enclosed for stunning views of the coast. Convenient to the many great attractions that have made the Grand Strand one of the world’s favorite playgrounds, these condos are especially close to attractions like the one-of-a-kind shopping, dining and entertainment experience of Barefoot Landing, home to such well known names as Alligator Adventure, Alabama Theater and House of Blues. Also nearby is the acclaimed Restaurant Row and some of the best food to be found along the coast or anywhere else for that matter. For golfers, the resort has an extremely knowledgeable staff who can give the inside track on many of the more than 100 area courses, even arranging tee times at exclusive courses like Surf Club. 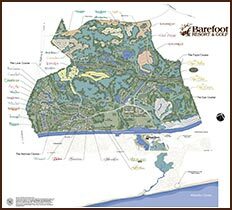 And, of course, the nearby Barefoot Resort offers four courses designed by golfing legends Tom Fazio, Pete Dye, Greg Norman and Davis Love III.